> Travel > 6 Spots of Shimogamo Shrine that You Will Definitely Enjoy! 1. 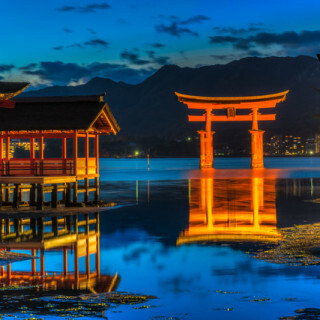 What is Shimogamo Shrine? 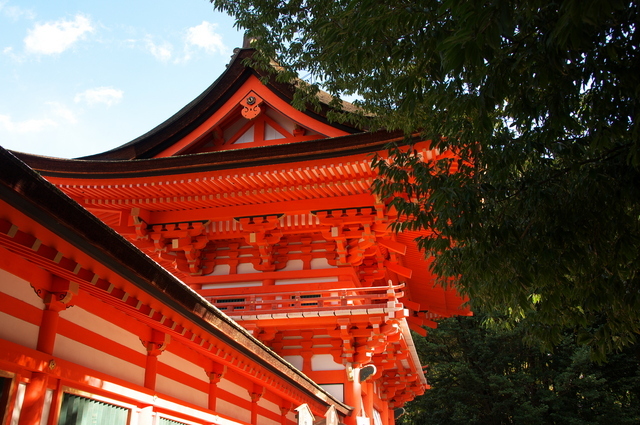 Shimogamo Shrine is a famous shrine located along Kamo River in the heart of Kyoto. 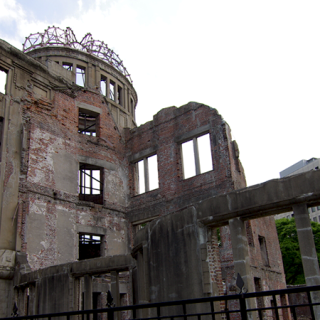 It is a unique world heritage protected building which was constructed around year 660 AD. 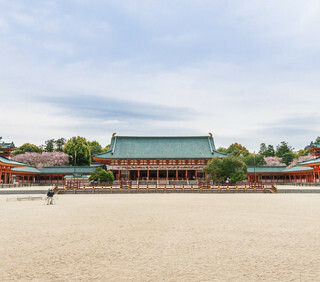 The shrine is dedicated to his Highness Kamo Taketsune and daughter Princess Tamayori. 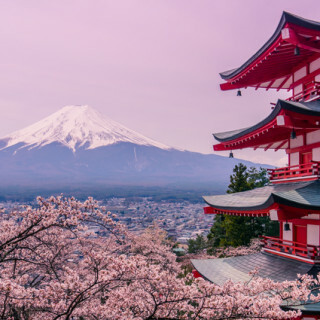 It was built as a place to pray and show respect to the Kamo family, which was dearly loved by people for their consideration for the population’s welfare and happiness. 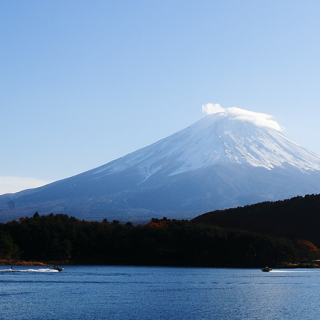 There is also a legend which says that when Princess Tamayori was sitting by the Kamo river, praying for purification of her mind and body, an arrow came floating on the water. The arrow changed into a man which married Princess Tamayori. Because of this legend, the shrine is now famous among people who come to find their perfect life partners. 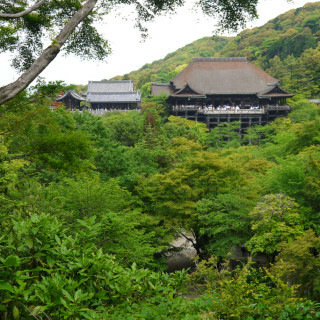 The shrine is also well known for the Aoi Festival, a ceremony dating from ancient times. 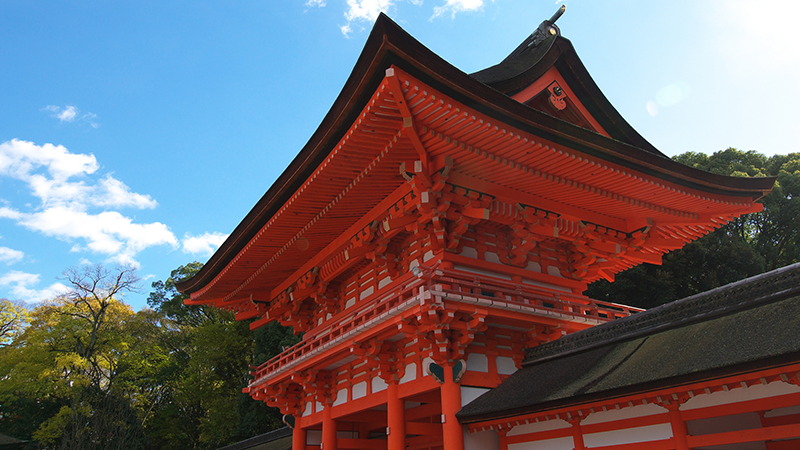 Said to be Shimogamo Shrine’s identity, the tower gate and gate corridor are the main places where tourist take photos. We definitely recommend capturing these spots in your pictures! 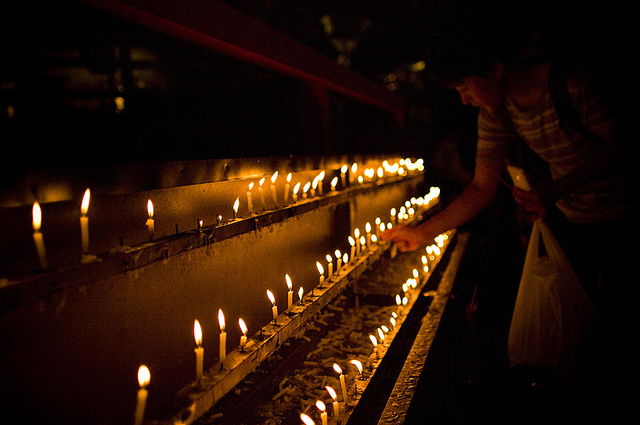 The shrine is a spot where people make wishes for good fortune, such as good luck in love or job prosperity. People write their prayers on ema plaques, then go three times around a nearby tree while making their wish. Men surround it to the left, while woman to the right. After going around the tree, they can hang their ema plaques. 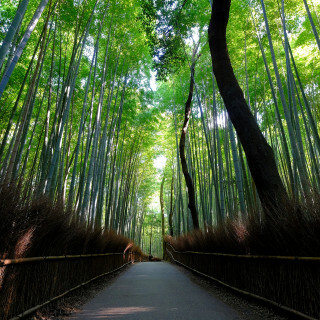 The tree which is a species of sakaki (evergreen) is actually made from two different trees which at some point miraculously intertwined branches and became a single one. Because the two parts look like they are cuddling and forming a single being, it is said that the tree has the power to make people tie the love knot. Don’t forget to make a wish and go around the tree! 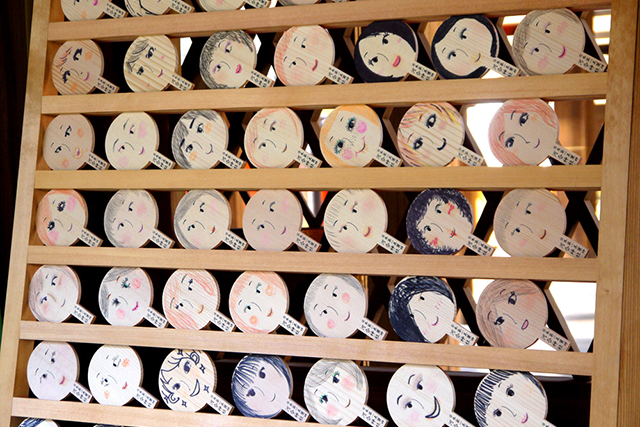 “Kagami Ema” are ema plaques which have faces already drawn on them. It is said that if you use your own cosmetics to draw make up on a kagami ema, then reflect yourself in a mirror placed in front of the altar and make a wish, you will become more beautiful. A private lavatory is also provided so definitely bring your make up and make a wish! 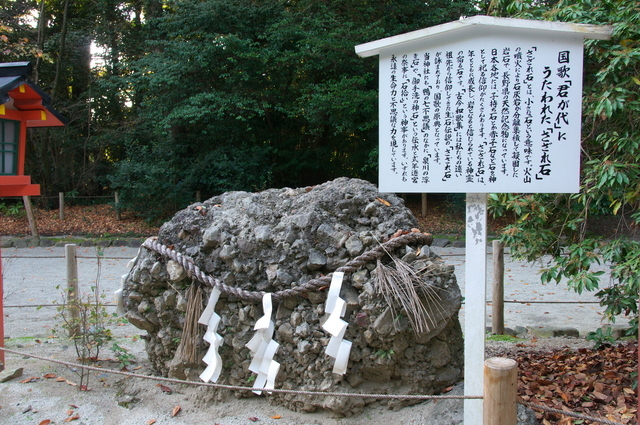 Even though the rock is a small one, it is said that it will grow larger as time passes. It is also believed that God lives inside the rock. The rock is so famous that is even mentioned in Japan’s national anthem. Be sure to take a picture of it! 2-5. Mitarashi Festival – definitely participate if visiting during summer! Mitarashi Festival is a ceremony that takes place from mid July and lasts an entire week. The legend says that those who was their feet in the basin inside Shimogamo shrine will live a healthy life and women who do so will give birth to healthy children. There are also portable shrine carts in the festival, so don’t forget to wear a Japanese yukata and come enjoy the festivities! These were all the sightseeing recommendations. 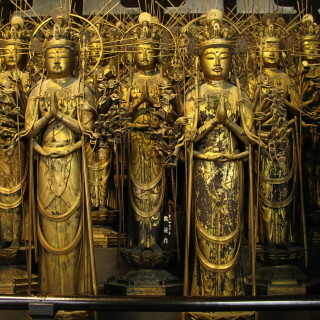 We would like you to remember them when visiting Shimogamo Shrine. Furthermore, Kyoto is the origin place for the famous Mitarashi dumplings. There are stores that sell these dumplings everywhere around the city. With a soft texture and a soy sauce flavor inside the sweet middle, these dumplings are a delicious representation of Japan. Be sure to eat some if hungry! They are the perfect snack to eat while taking a walk! The Aoi Festival is a ceremony that entirely represents Japan and its traits. People dressed in traditional Japanese kimono gather in a procession and walk around the shrine grounds. 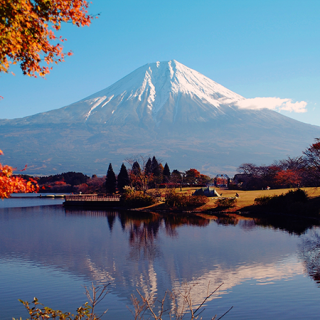 It is a very popular festival since it captures the essence of Japan. 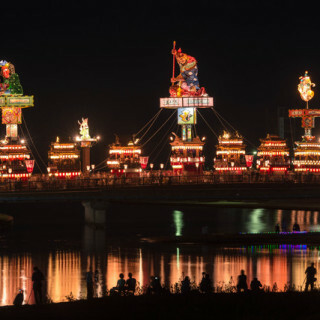 The festival was created to pray for the rain to stop and the agriculture to be abundant as May is a rainy month and it is harder for grains to ripen. Before the festival starts, a horseback archery ritual is performed. 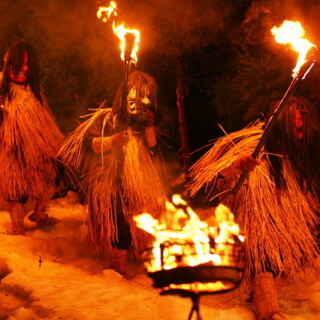 The ritual is carried out so that Aoi festival can safely take place after. People riding on horses throw arrows at three prepared targets, located at a distance of 350 meters. 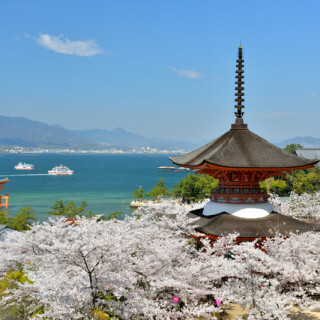 We recommend these ceremonies as they are an authentic Japanese experience! Take the “Nozomi” shinkansen to Kyoto Station. After going out the Hachijo exit, go straight and you will see the North-South highway. If you walk straight on the highway, you will get to the station’s bus terminal. Go to boarding place with the A2 sign and take the 205 bus. Make sure that the destination is “Shijōkawaramachi – Shimogamojinja -Kitaōji”. 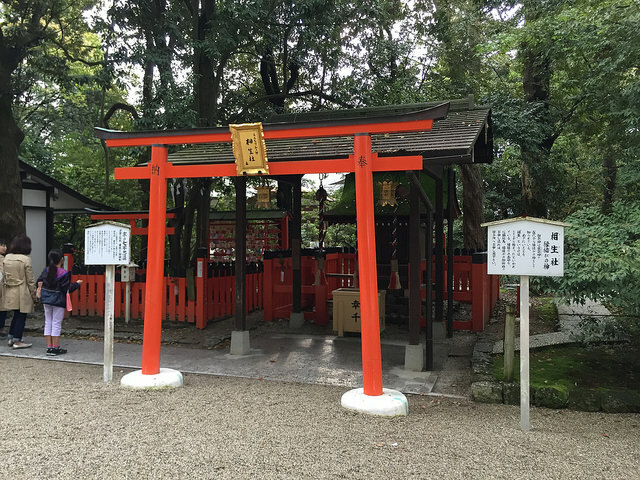 Get off at “Shimogamojinja” and you will see the shrine in front of you. You won’t get lost. 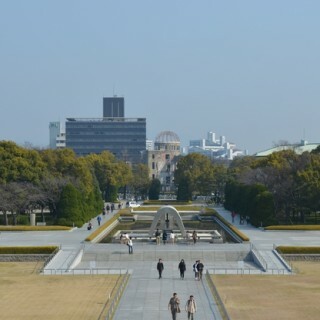 You will have to walk around 200 meters to the shrine. The bus ticket is JPY230. 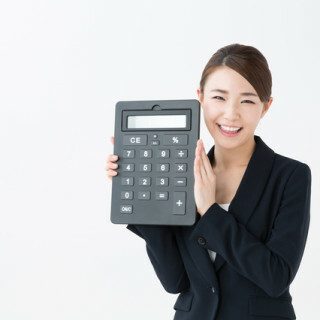 Be sure to have exactly JPY230 when you get on the bus because the machine won’t give change. There is also possible to get to the shrine by train, but because it is too complicated, we are not going to explain it here. We recommend going by bus. Go out of Kyoto Station and head towards the North-South highway. 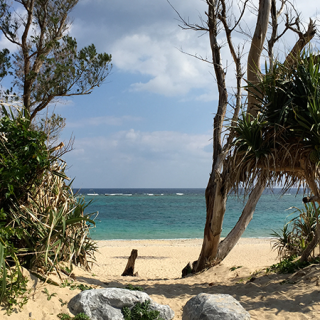 If you go out through the Hachijo exit, it is easy to find it. As you walk straight on the highway, you will see the station’s bus terminal. Go to boarding place with the A2 sign and take the 205 bus. Make sure that the destination is “Shijōkawaramachi – Shimogamojinja -Kitaōji”. Get off at “Shimogamojinja” and you will see the shrine in front of you. You won’t get lost. You will have to walk around 200 meters to the shrine. The bus ticket is JPY230. Be sure to have exactly JPY230 when you get on the bus because the machine won’t give change. There is also possible to get to the shrine by train, but because it is too complicated, we are not going to explain it here. We recommend going by bus.